Where do I start! 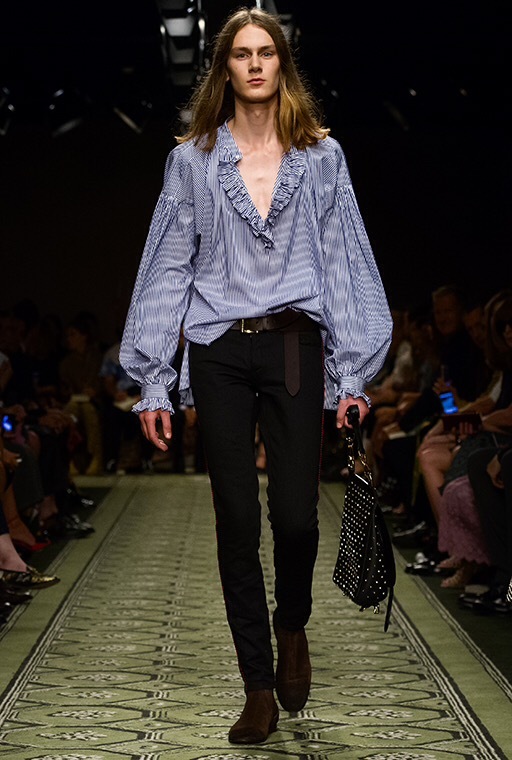 The Burberry SS AW 16/17 collection. Is outstanding in every way. Let’s start with the ‘See today buy tomorrow’ revolution that is taking place. 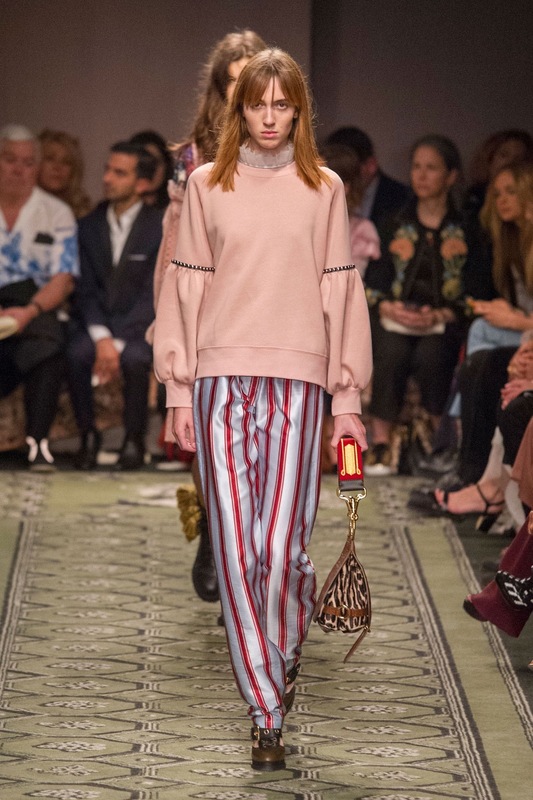 I knew Burberry would be offering their pieces the next day, but I wasn’t sure what season they would be offering. They have cleverly chosen AW! Designers like Tom Ford and Burberry may have changed the game forever. They have already made the SS designers seem dated. I’m excited to watch this change unfold. Now to the collection. What better way to change fashion history, then with a stunning collection! 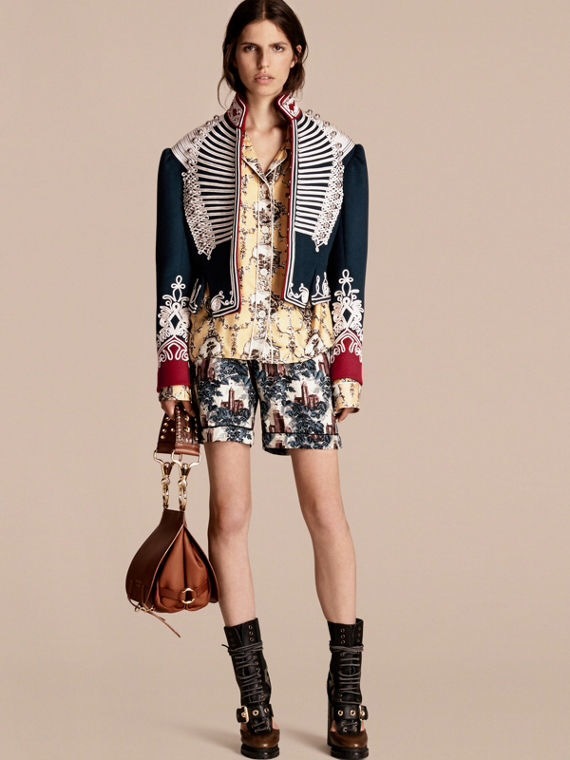 The collection was both menswear and womenswear, with an Elizabethan look to it. I’m thinking late 1800s early 1900s. With high frilly collars, puffy sleeves and prince like jackets. The show happened in the Makers house in soho, it opened up with a live orchestrated band that played a classical sound. It instantly had a royal feel from the beginning and throughout. It oozed British heritage. The colours were dark and rich in tones, burgundy, greens, blues, reds and blacks. 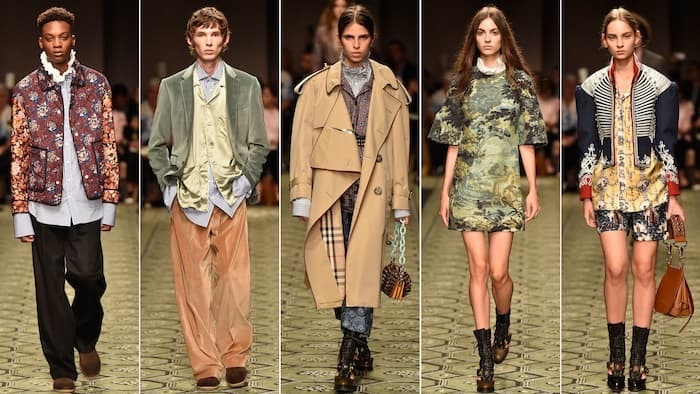 With so many designers taking inspiration of what felt like yesterday Christoper Bailey pulled off a collection for Burberry that was so refreshing to see! I am absolutely in love with this collection it is Royal in every way. The quality is beautiful and very Burberry!